The Youth Sunshine Boutique Business Hotel (Songbai Bus Station) was recently renovated in 2016, making it a fantastic choice for those staying in Xiamen. For guests wanting easy access to the SM City and Free in-room Wi-Fi, this hotel ticks all the boxes. 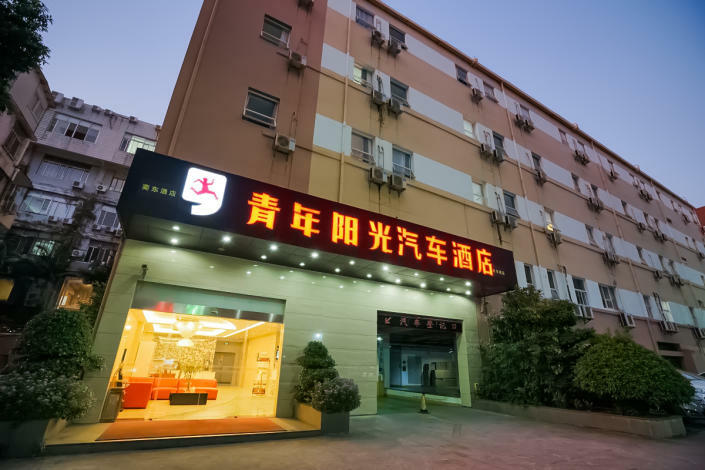 The hotel is only 4km from Xiamen Railway Station and 9km from Gaoqi International Airport, giving guests a number of convenient transportation options. Transportation around the city is also convenient, with Lianhua Intersection Metro Station within walking distance. -9 km from Xiamen International Conference and Exhibition Center.